Chantel is the Director of Relationship Management at the University of Saskatchewan and partners with Dean’s and college leaders to ensure they are supported by the central Finance and Resources organization. She oversees a large team of Human Resources and Finance Strategic Business Advisors who are embedded in colleges across campus, and who partner with leaders in the delivery of their strategy, mission, and vision. Chantel believes that relationships are the foundation of success and will share her experiences implementing the Strategic Business Advisor model, celebrating successes and overcoming challenges along the way. Prior to the University of Saskatchewan, Chantel spend almost ten years working for the provincial government of Saskatchewan as the Director of Administrative Services, overseeing the functional areas of administration, financial payment processing, capital planning, emergency social services, and business continuity. Chantel has also spent time as a sessional lecturer at the University of Saskatchewan, teaching classes on services marketing and business administration. 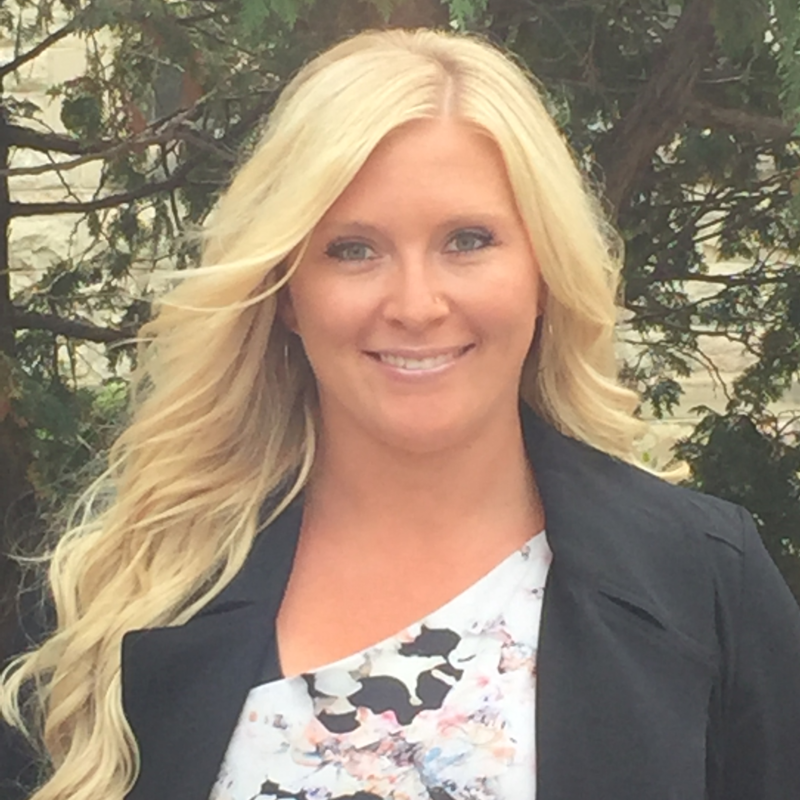 Chantel has a Bachelor of Commerce degree and a Master’s of Business Administration, both from the University of Saskatchewan and spends her free time with her two girls who are six and three. Check out the incredible speaker line-up to see who will be joining Chantel.